It includes two types typography control. You can do so by simply navigating to the Appearance > Theme Options > Typography. Here you can change Primary Font( It applies headings such as h1,h2,h3,h4,h5,h6 ), Body font( It applies all fonts paragraph, link, lists, etc..) and Content font( It applies for Quotes ). To take full control of the font settings please turn on the Advance typography. You can do so by simply navigating to the Appearance > Theme Options > Advance Typography. 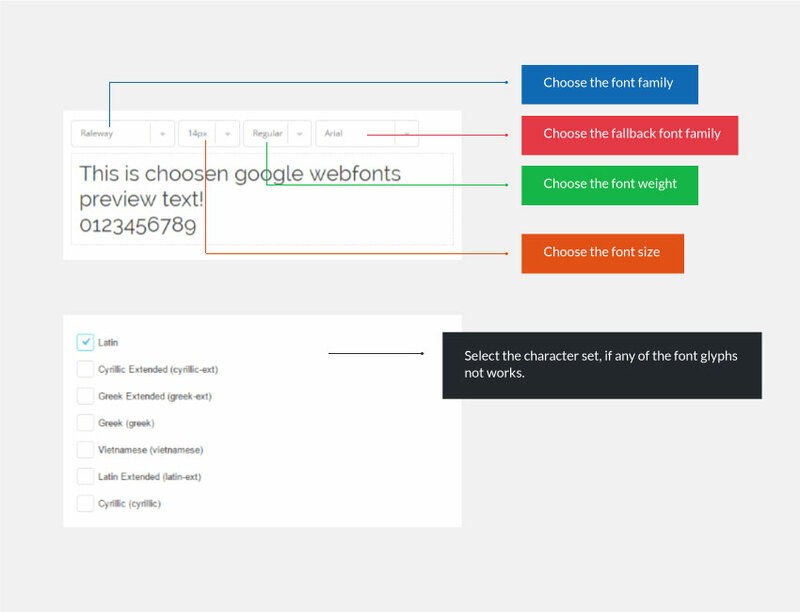 Here you can adjust the fonts settings for each and every elements individually.